The writers-translators at Global Internet will write customized texts that will bring out the products and services offered by your business. They will be easily found by the search engines robots on the Web and will increase your website’s visibility. Thanks to our writers, your texts will be communicative and professional. Internet users will easily find all the information they are looking for. You wish to introduce your products and services to customers speaking other languages? No problem! 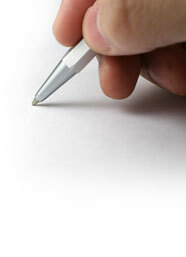 Our writers and translators will produce texts in the language of your targeted clientele. Do not hesitate to ask for information!